"My team are excellent at making old things feel relevant once more. Adding a textured woven base to these classic stripes makes them feel thoroughly à la mode, as the French say. How I wish they could do something similar for me." 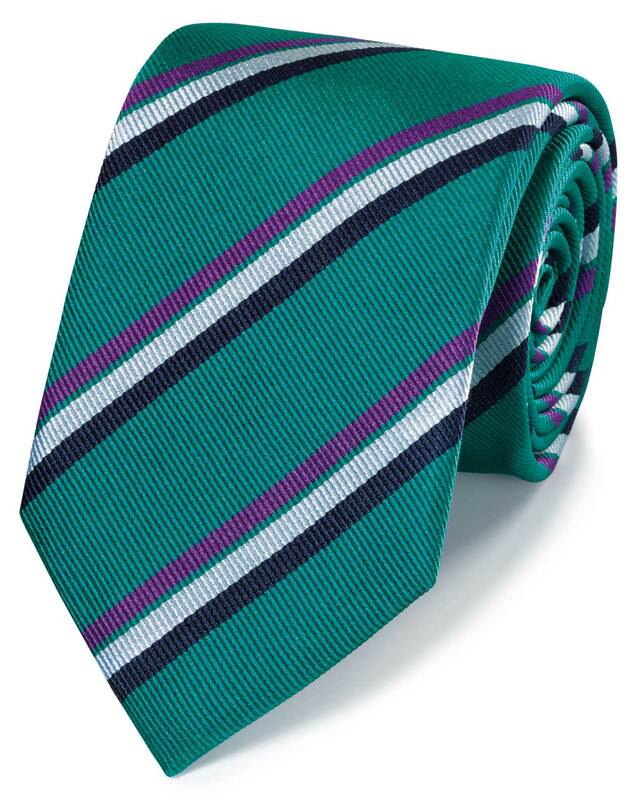 "A modern take on a traditional stripe, this textured silk tie was finished by hand."